Well, this is good news for those of you that haven’t yet finished up your Christmas shopping. 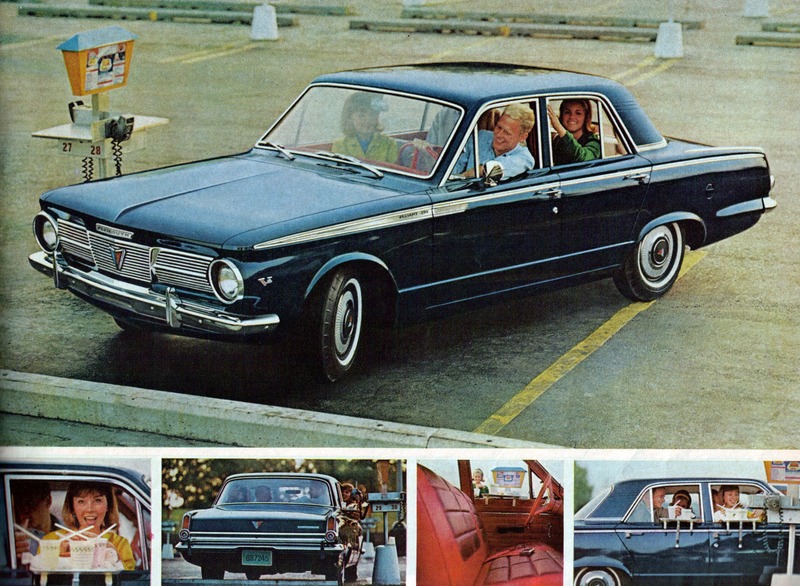 One of the first cars to make it onto CYSB, this Rambler sedan (which you can find written up here) is still up on Craigslist, but has a new ad proclaimed a new, and even lower price. Asking the paltry sum of just $550 bucks, it’ll look good underneath the tree this holiday season… and by tree I mean the one out front, not the one you put in your house. Please, don’t try and stick a Rambler underneath your Christmas tree. But if you do, send us pictures.